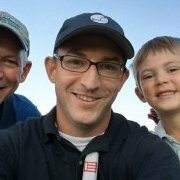 It is a great privilege to be chosen to be moderator here at MyGolfSpy. 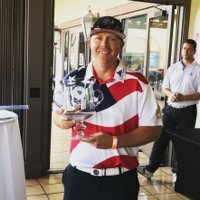 I've been an active member here for just over a year now, and am convinced that this is the world's best golf forum. Most of the time, the moderators here are regulated to Maytag repair duty, at least as it relates to moderating conversations, simply because we have such a great community. But that frees us up to plan ideas to continue to improve and expand the forum. So I'm glad to be at your service! My current Twitter account is @mpatrickriley. 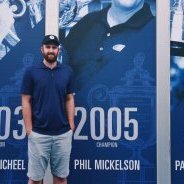 I've also reserved @GolfSpyMPR, which I'll use exclusively for golf-related stuff (if you're not interested in theology and my kids).